I’ve been visiting family in Texas, and that’s cut into the time I need to finish reviews of new albums I’ve been working on. Yes, I know — my priorities are screwed up, but there you have it. Anyway, today I’m doing as I did with yesterday’s second post and just throwing together a variety of things that caught my attention as I snooped around the web last night. The major difference between yesterday and today is that I now have my earbuds again and I’ve actually listened to the music before tossing it your way, so I can vouch for what I’ve got today (for what that’s worth): First, a badass new song from Finland’s Unkind. Second, a remixed and re-mastered version of the song “Suicide Machine” taken from the forthcoming reissue of the Human album by Death. And third, a professionally filmed, multi-camera capturing of Atheist‘s entire set at France’s Hellfest festival on June 19. 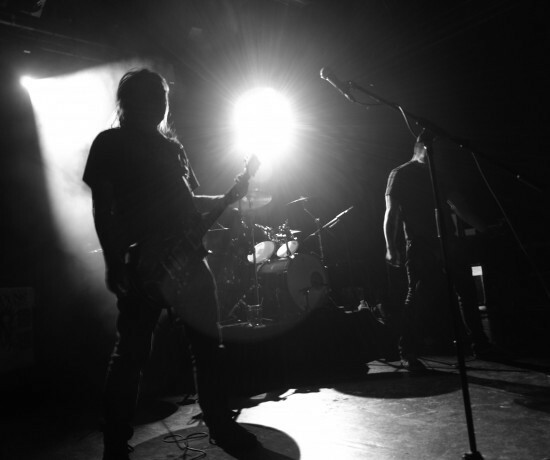 Earlier today, Atheist put up the first song for streaming from their forthcoming album Jupiter. 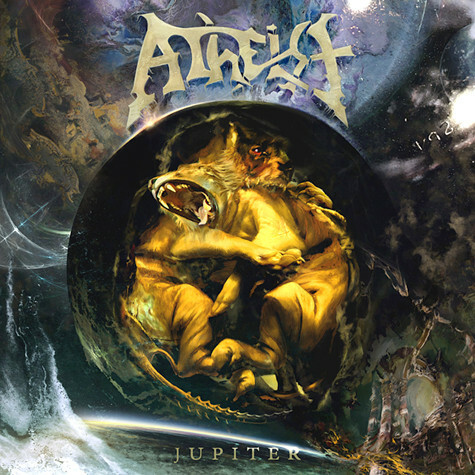 If our math is correct, Jupiter will be the first Atheist studio album in 17 years. The Republic of Moldova is a nation of about 3.5 million people, physically the size of Maryland, located near the Black Sea between Romania and Ukraine. Once part of the Soviet Union, it gained independence in 1991. Like many of the former Soviet Republics, it has faced economic challenges, and by most standard economic measures it’s one of the poorest countries in Europe. As a launching pad for extreme metal bands, you’d have to think it’s not ideal. Yet even in this small country that most Americans probably haven’t even heard of, there’s an underground metal scene. 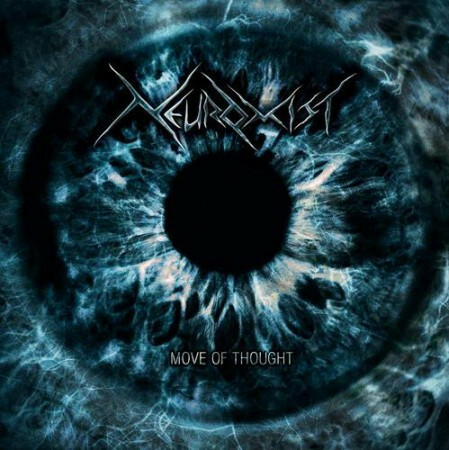 And it has produced a band called Neuromist that we think is worth close attention. There are four guys in this operation: Kirill (“Cyke”) Zmurciuk (guitars), Mike Grigorash (drums), Alex Petriuk (bass), and Vladimir Ghilien (vocals). After starts and stops lasting almost two years, they’ve finally finished and released their first album, called Move of Thought — and it’s a striking debut. In fact, we like the music so much we’ve agreed to help the band distribute the album by making it available for free download in its entirety on this site.